The classic authority on colour measurement now fully revised and updated with the latest CIE recommendations The measurement of colour is of major importance in many commercial applications, such as the textile, paint, and foodstuff industries; as well as having a significant role in the lighting, paper, printing, cosmetic, plastics, glass, chemical, photographic, television, transport, and communication industries. 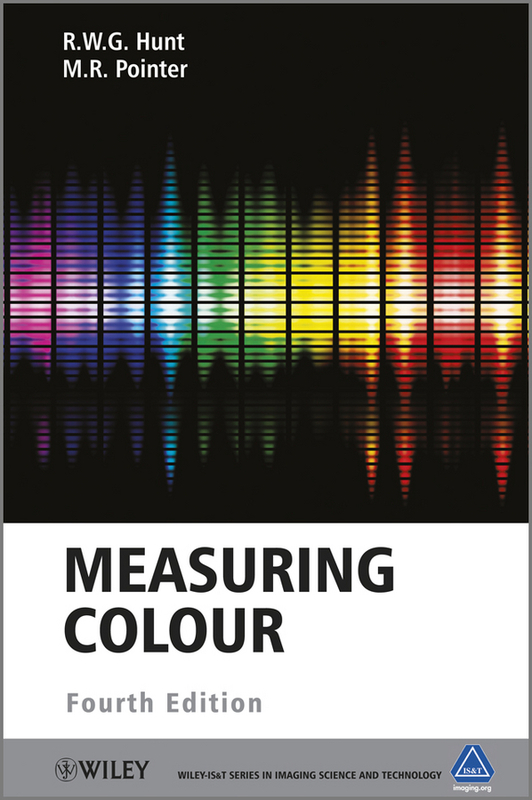 Building upon the success of earlier editions, the 4th edition of Measuring Colour has been updated throughout with new chapters on colour rendering by light sources; colorimetry with digital cameras; factors affecting the appearance of coloured objects, and details of new CIE colour appearance models. Key features: Presents colour measurement, not simply as a matter of instrumentation and engineering, but also involving the physiology and psychology of the human observer. Covers the principles of colour measurement rather than a guide to instruments. Provides the reader with the basic facts needed to measure colour. 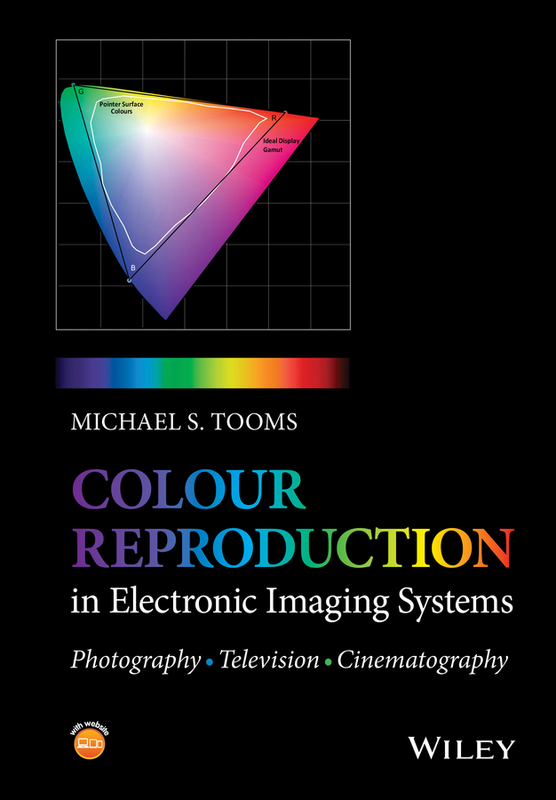 Describes and explains the interactions between how colour is affected by the type of lighting, by the nature of the objects illuminated, and by the properties of the colour vision of observers. 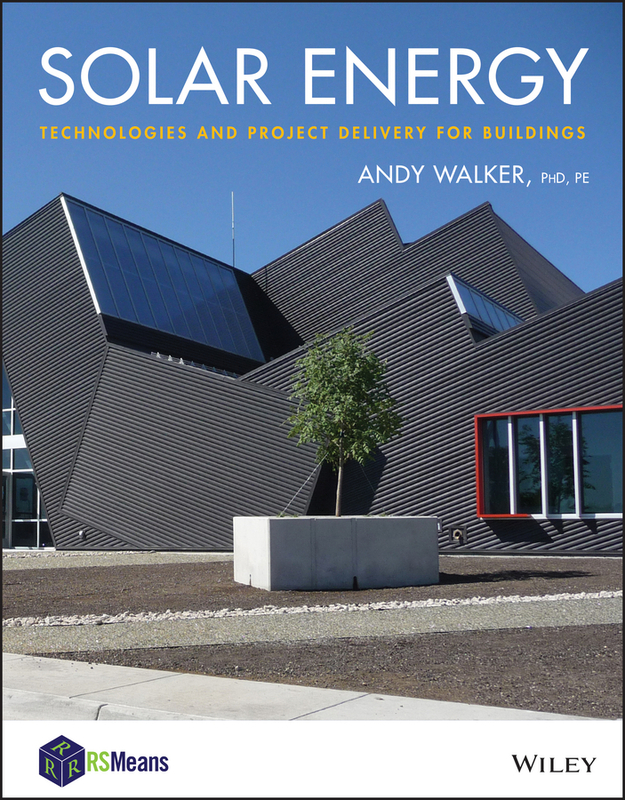 Includes many worked examples, and a series of Appendices provides the numerical data needed in many colorimetric calculations. The addition of 4th edition co-author, Dr. Pointer, has facilitated the inclusion of extensive practical advice on measurement procedures and the latest CIE recommendations.